Cosco Roma Football has moulded rubber and a plain surface to ensure that you get maximum performance when you’re out on the field. 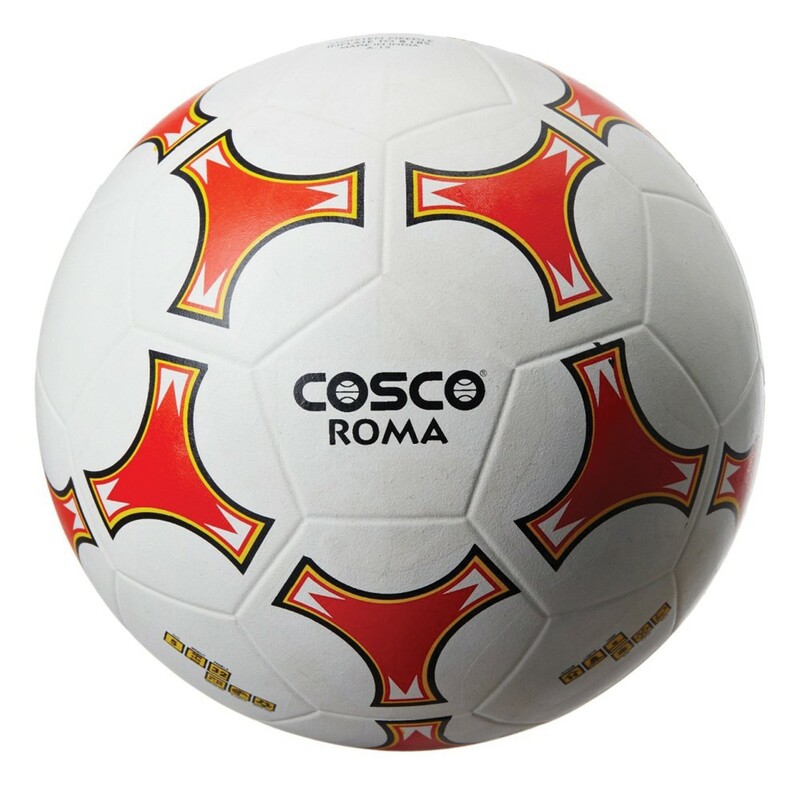 Coso Roma football has a long lasting ability due to the moulded rubber and retains its shape even after rough use. 2. It has a highly durable top cover. 3. 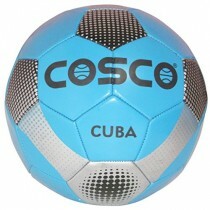 It is a waterproof design. 4. It is nylon wound for shape stability. 5. Butyl bladder gives high air retention and rebound.